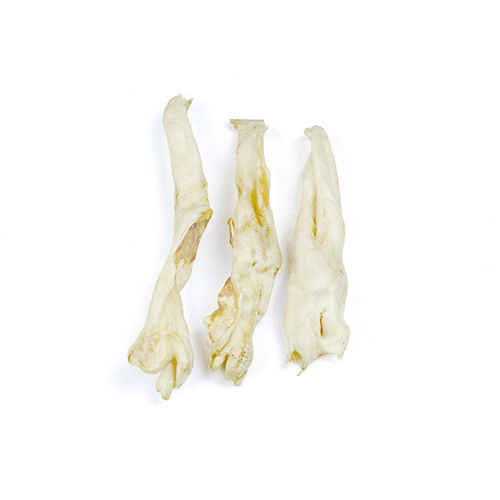 Soft dog chews recommended for all dogs at every stages of their lives. Made by: Copyright 2016 Uszko. All rights reserved.